Q: Does my eService solution need to be for Estonia? A: No. It is just important that your eService/service solution can be used in the public sector. Thus, the country does not matter and your solution does not need to specifically address Estonia. Q: Do I need a working prototype? How developed should my idea be? A: There are no requirements from our side. It is just important that you have a scalable idea/solution that can be used in the public sector. Thus, you can participate in the eGovernance competition with only an idea. But of course, if you have a working prototype, bring it along! Q: What is the timeline for the eGovernance Solution? Q: Where do the semifinals and finals take place? A: Semifinals will take place at the e-Governance Academy (http://www.ega.ee/) in Tallinn, Estonia on 5th of October 2017. 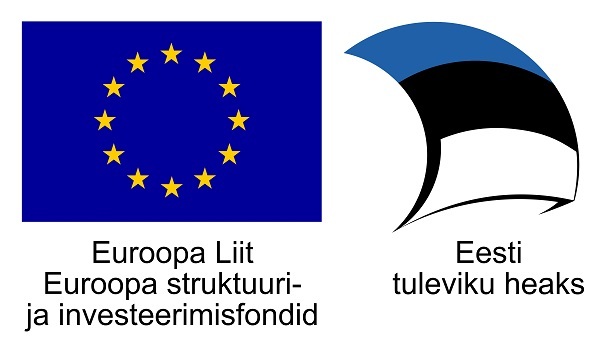 The finals will take place on 6th of October 2017 during the Ministerial e-Government Conference that is held in the framework of the Estonian EU Presidency in Tallinn, Estonia. Q: Who is sent to Copenhagen to present their startup idea during the CBC Global Finals? When is that? A: We send 3 teams with best, innovative ideas to CBC Global Finals which will be held on 16th of November in Denmark, Copenhagen. Q: Who covers the costs? A: Organisers will cover all costs regarding traveling to and accommodation in Tallinn for semifinalists and finalists. Q: Who can apply? Can only Estonians apply? A: People from all over Europe are welcomed to apply. It is important that your eService/service solution can be used in the public sector. Thus, the country does not matter and your solution does not need to specifically address Estonia. Q: What is the application criteria? the idea belongs to the team who present it. Q: Where and how can I apply? A: You can apply through YouNoodle here. You need to register yourself and provide information about your idea by filling out the given application in YouNoodle. The deadline is 5th of September 2017.